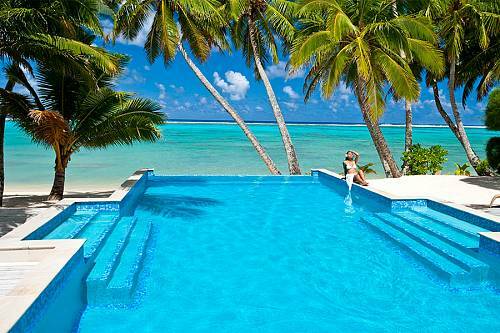 Explore the beautiful Cook Islands. 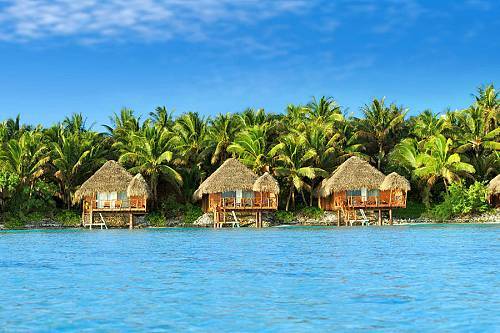 For those seeking privacy and luxury, look no further than the award-winning, 4.5-star Little Polynesian Resort. A member of the Small Luxury Hotels of the World, this boutique resort makes an ideal location for honeymooners and couples seeking a romantic, picturesque escape. 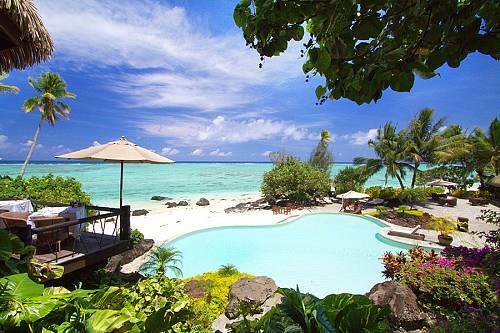 The multi-award winning, 5-star Pacific Resort Aitutaki, surrounded by the tranquil turquoise waters of the Aitutaki lagoon, offers an intimate collection of only 27 luxuriously appointed bungalows and villas. Each air-conditioned room offers uninterrupted views across the lagoon from your very own private sundeck.